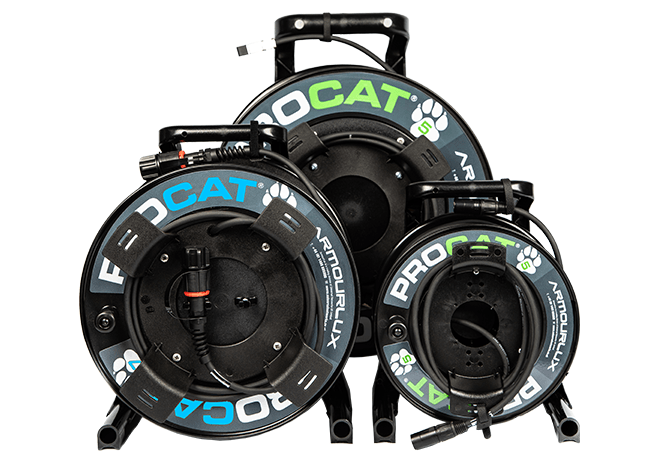 How do I install my Pre Term Fibre? 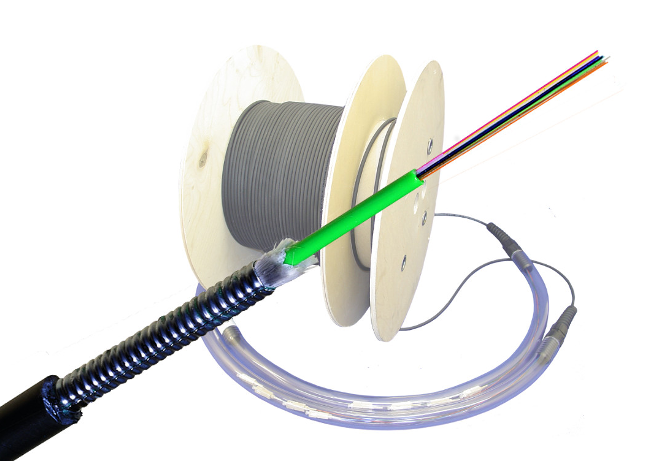 This pre-term installation guide applies to our Tight Buffered, Loose Tube, Loose Tube CSTA, Loose Tube SWA, Tight Buffered and Nylon Armoured fibre assemblies. Customers receive a detailed version of this installation guide with all pre-terminated fibre from Universal Networks. If you have any questions or would like to speak to someone, call 01488 685800 or contact us here. nut. Cut the plastic cable tie to release the pulling eye. can be found on the datasheet. tails. We have a video to demonstrate this stage here. the 20mm entry hole. 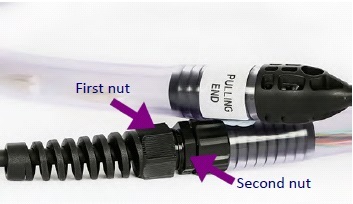 Tighten with the small nut provided (in the bag with test results). 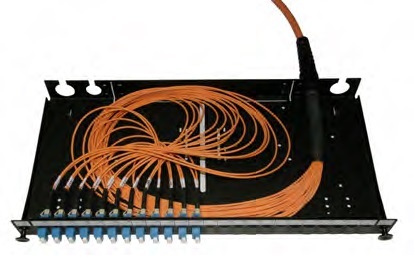 other cable management to hold cables in position (ruggedised tails shown). containment adapters or equipment. Take care not to touch the end faces of the connectors. 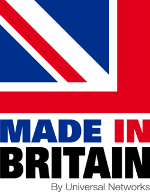 To request the full copy of our pre-term installation guide to be emailed to you, please call us on 01488 685800 or email us here. 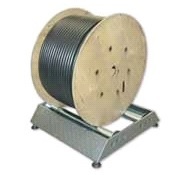 Indoor and outdoor cable runs. Vertical and horizontal installation. 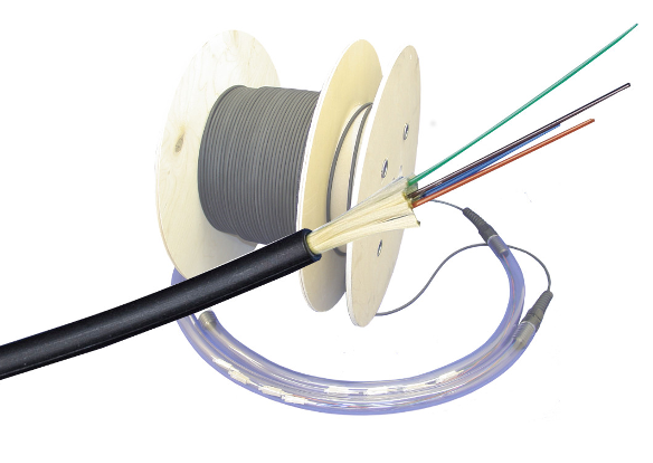 Duct grade fibre, ruggedised tails, multimode and singlemode. Indoor & outdoor. 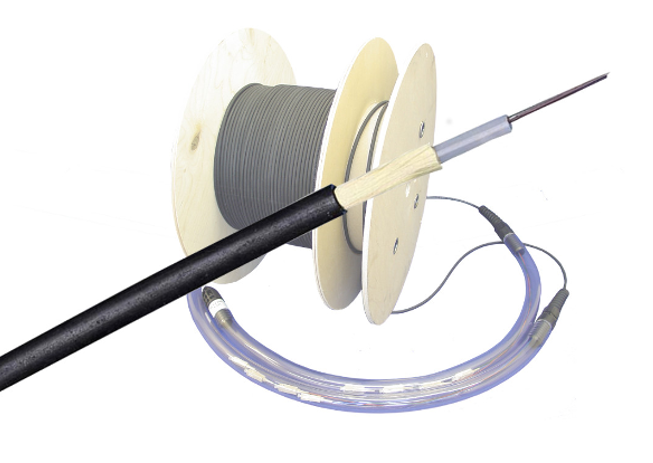 Dielectric Nylon Armoured rodent proof cable, rugged & crush proof but easy to install. Corrugated Steel Tape Armoured. 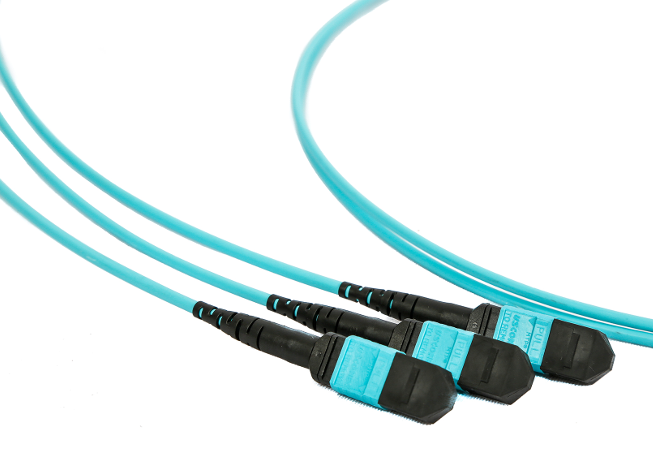 Rugged cable, stiffer and has memory. 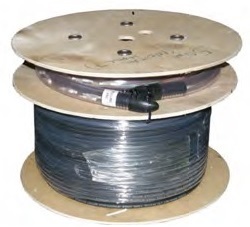 Steel Wire Armoured. The most rugged pre-term. More flexible than CSTA, but heavier. 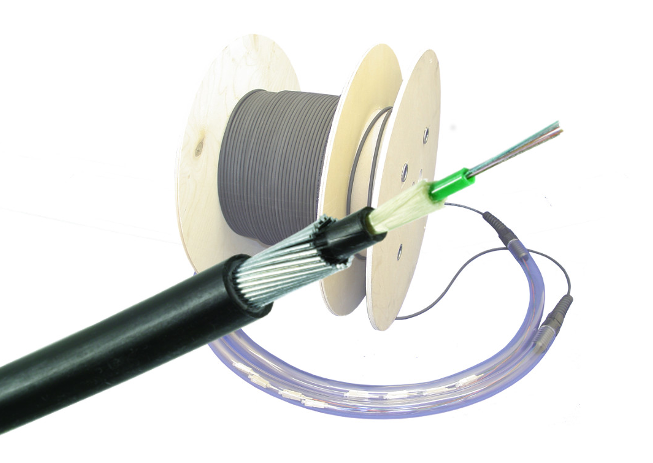 High density fibre assemblies for data centres. Multimode and singlemode available. 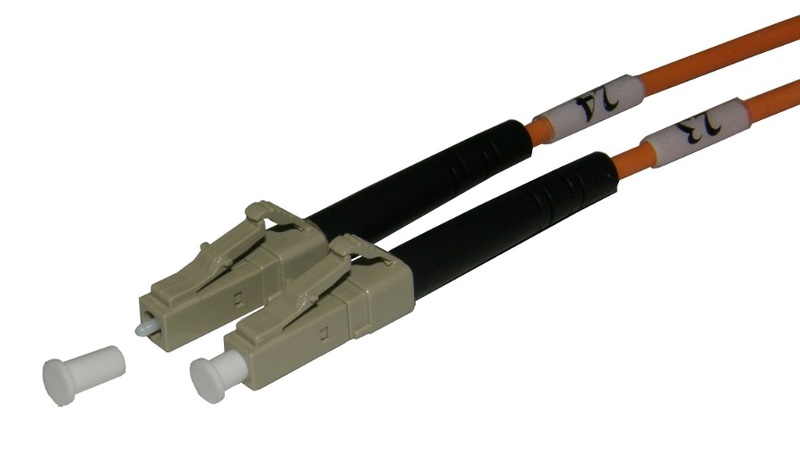 Choose from Tight Buffered, Loose Tube, Nylon Armoured, CSTA & SWA. 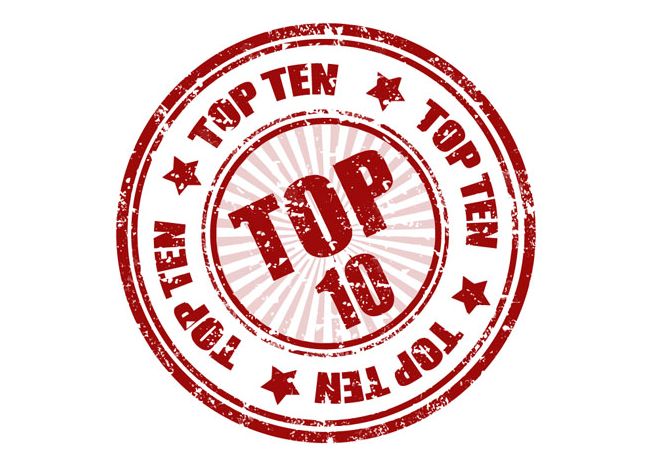 Read our article on the top 10 benefits of using pre-terminated fibre cables.